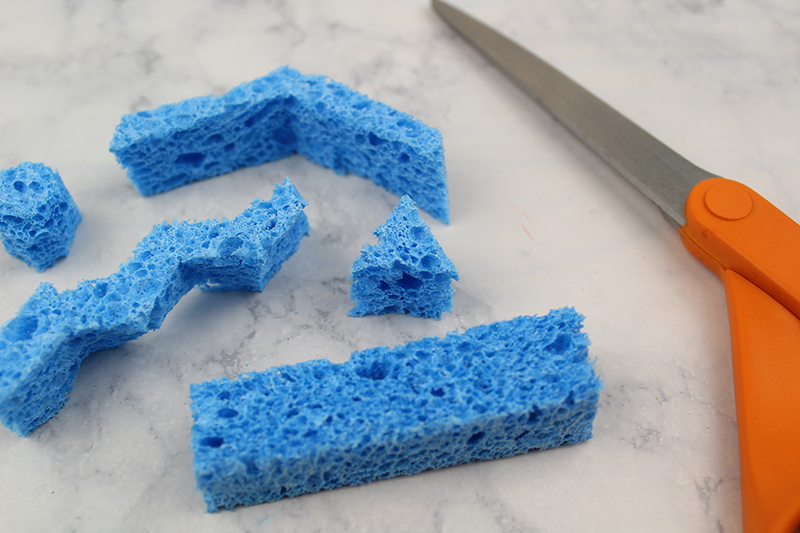 Use the sponge scraps to cut out shapes like a circle, triangle, zig zag line etc. 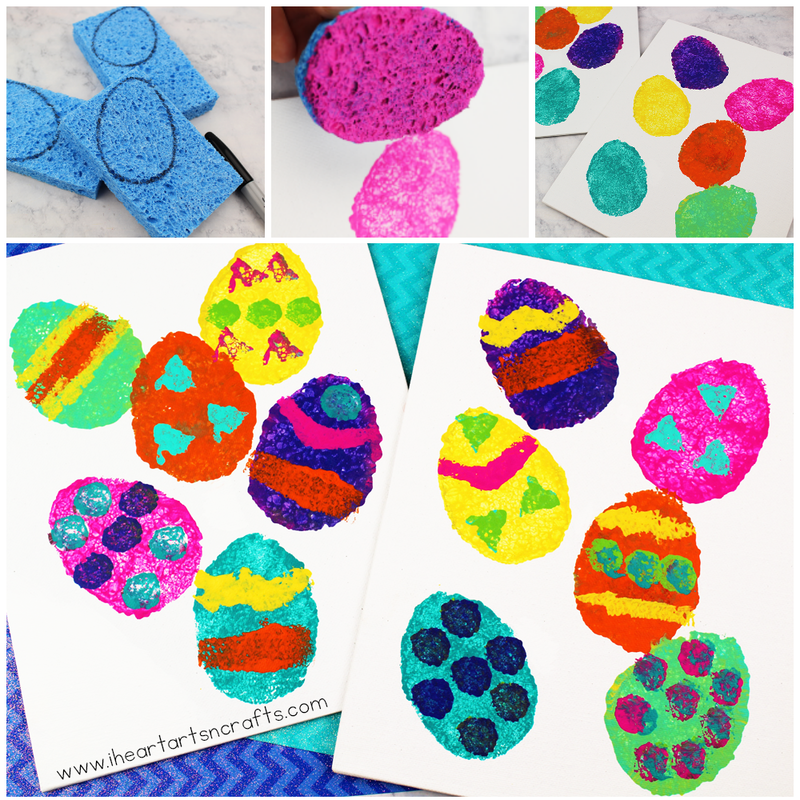 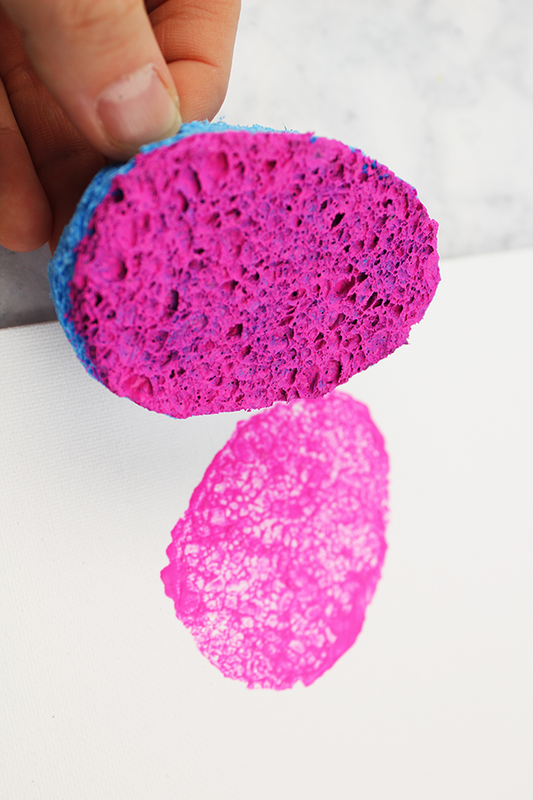 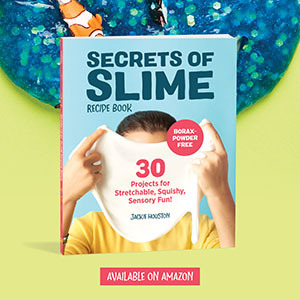 Dip the egg shaped sponges into paint and press them onto the canvas. 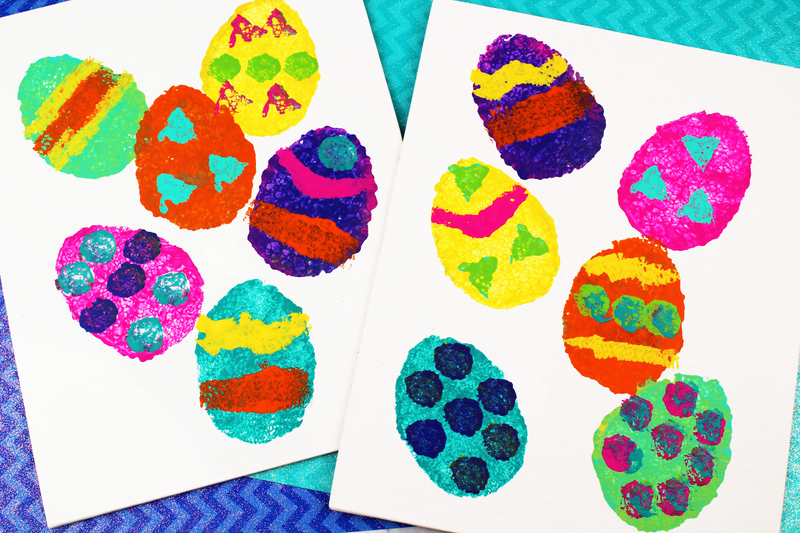 Allow the paint to dry completely before decorating each egg. 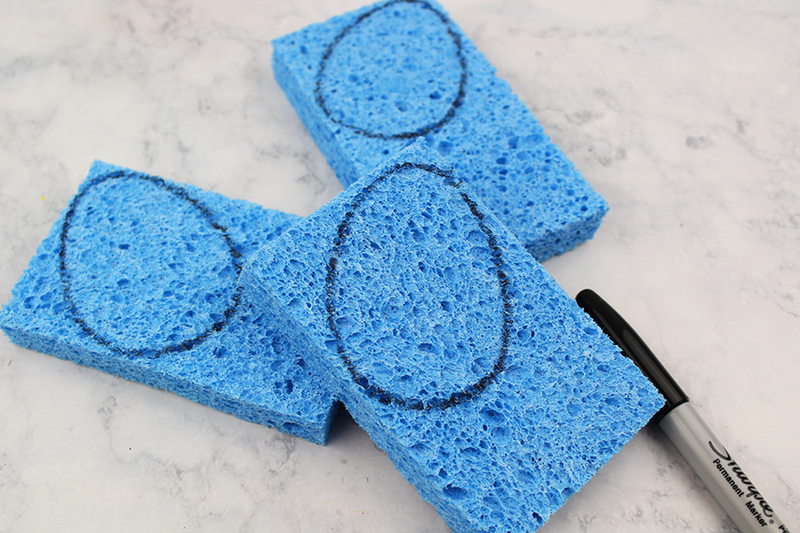 Cut some thin pointed lines from the sponges and add some grass blades at the bottom if you’d like.